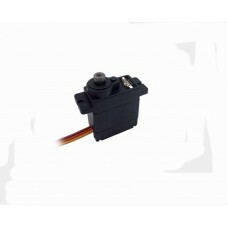 Description: JX PDI-1109MG 9g Metal G.. 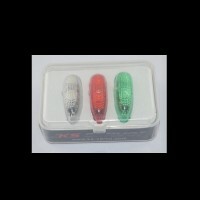 Item:PDI-1171MG Dead band: 1μs Working.. 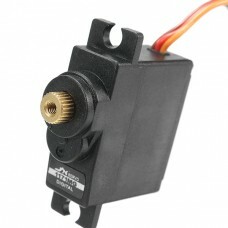 Features: High performance digital st..
High quality and less noice and light we..
Metal Gear Digital Servo. 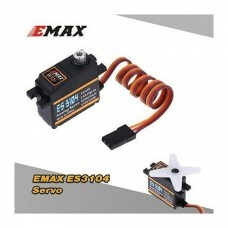 Model: Em.. 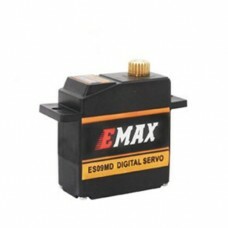 Item Name: EMAX ES09MD servo Dimension:.. 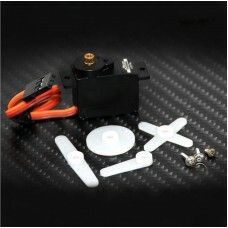 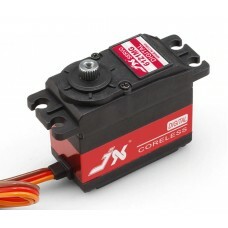 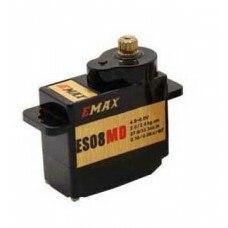 The Emax ES3104 Metal Gear analog servo ..